I was too busy to post new stuff here lately but I will be on the air tonight between 9 and 11 pm. 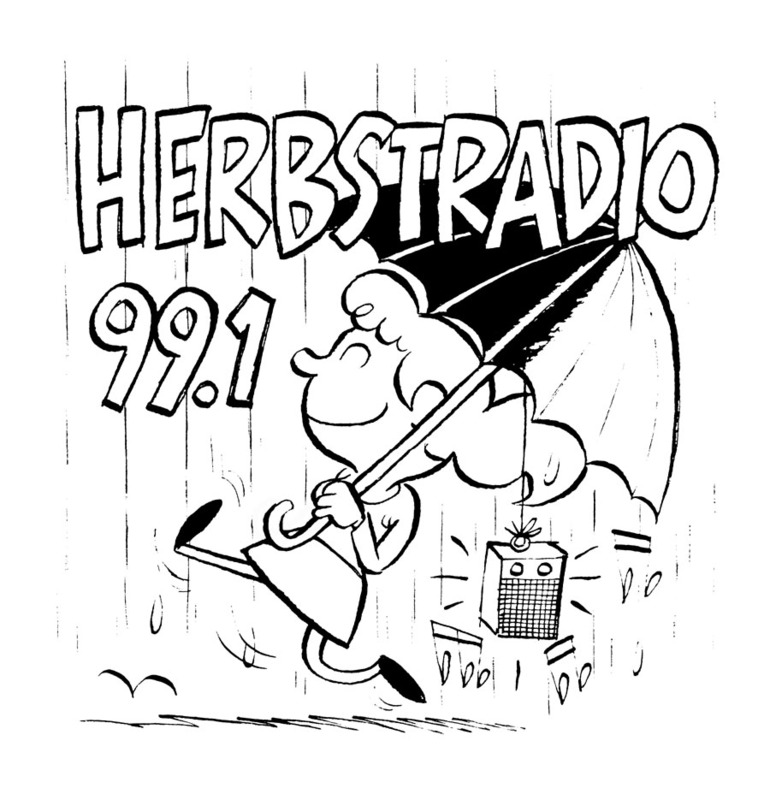 Tonight on the Andy & Andy Show on Herbstradio 99.1 from 9 to 11 pm. We´ll play some weird German Music from the East and from the West to celebrate the 20th anniversary of the fall of the wall on November 9th 1989.